France, officially the French Republic, is a country located in Western Europe, with many overseas regions and territories. Metropolitan France is bound by the Alps in the southeast and the Pyrenees in the southwest, the Mediterranean Sea in the south and the Atlantic in both the west and north, the river Rhine and the low mountains of the Ardennes, Vosges and Jura in the east. It is bordered by Luxembourg, Germany, Belgium, Switzerland, Italy, Spain, Andorra, and Monaco. 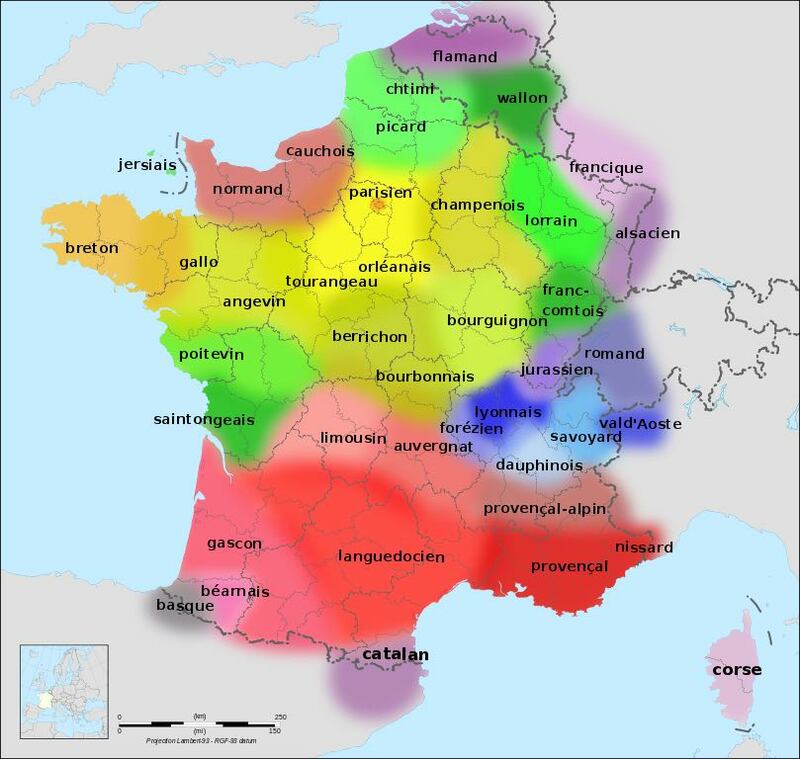 France’s location makes it a gateway between northern and southern regions of the continent. The largest city and capital of France is Paris. The French overseas territories include French Guiana on the South American continent and several island territories in the Atlantic, Pacific and Indian oceans. In 2016, the population of France was estimated at 66,689,000, which ranks 20th in the world. The total area is 643,801 square kilometers.